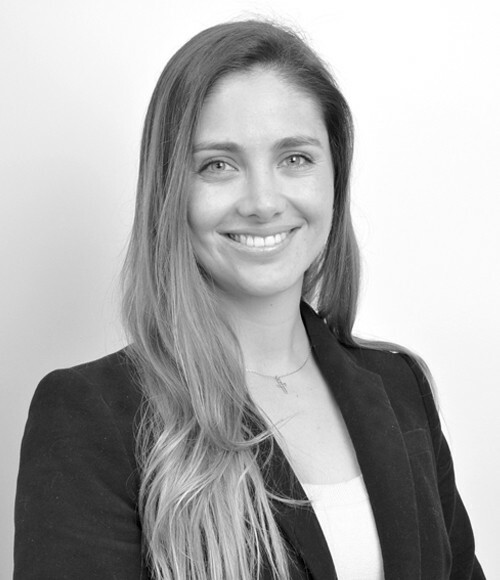 Her professional practice focuses on the advice and strategy on legal, environmental and social issues related to the development of renewable energy projects, mining law and natural resources transactions. A customer on the negotiation of a power purchase and supply agreement with the operator of a photovoltaic solar plant. Shikun & Binui Renewable Energy, subsidiary of Shikun & Binui, in the due diligence and purchase of a solar project of approx. 85MW owned by Belectric Chile, subsidiary of Belectric, located in Tarapacá Region. Also we advised them in the drafting, negotiation and execution of the share purchase agreement and development services agreement with Belectric, who will continue the development of the solar project until the construction phase. Law Clerk of the Natural Resources, Energy and Environmental Group, Carey (2013-2014).